Fraud Prevention and Detection Increase Profits– Owning a business involves the risk of fraud especially, e-commerce business where transactions are done virtually, known as CARD NOT PRESENT. CNP payments increase the risk of fraud exponentially. It has been found that that for every $1 lost to fraud, in turn, costs businesses $2.40 (Yes, a loss ratio of 1:2.4). Meaning for every $1000 it will cost $2400 to the businesses. This is why it is highly recommended to the merchants to invest in detection and prevention of chargeback fraud. 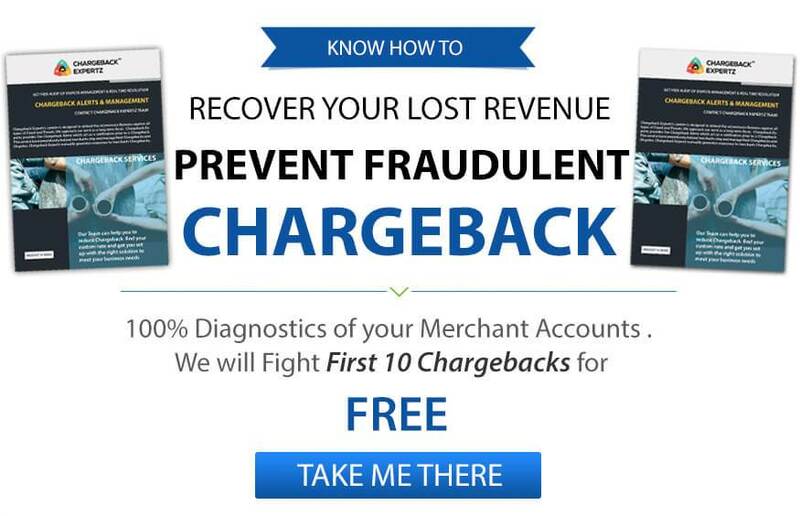 By lowering the chargeback rate the merchants will be able to increase profits. To understand how to prevent chargebacks we must first understand why would any business platform receive a chargeback from its own customers. In order to detect chargebacks, you must combine machine learning and thehuman interception. Machine learning will ensure data has been quickly analyzed, checked and balanced. However, a machine cannot replace real people with a passion to do well and think critically within context. Here is a list of how your employees can detect possible chargebacks. E-mail address – If the email address includes random characters (symbols and numbers) or has no relation to the customer’s name. Physical address –It must match the credit card billing address. Shipping address – This should match the recorded address on the customer’s account. This can be tricky in situations where gifts are purchased for someone outside of the household. Repeated attempts – Repeated attempts on the same card number should be a red flag. High volume orders – Price is no issue since scammers don’t intend to pay. Next, what can you do to prevent chargebacks? Most importantly implement policies and procedures that work best for the flow of your business. Some tips on preventing chargebacks are below. Keep up to date and secure technologies – Always be informed of technological advancements to keep your business’s and customer’s safety. Transparent return policy – No customer is happy to have missed the policies. A customer is expecting convenience so be sure your return/exchange policy is clearly stated in multiple locations on your website. Customer service – Expect excellence from your employees. Train them to be effective, efficient and empathetic when a customer concern arises. Quick Action – Whether updating account details, processing a payment or refund be sure it is done as soon as possible. The payment will then be easily recognized by the customer. When the customer is put first they feel valued by the company. Know Your Customer – Monitor customer behavior and activity by calling or emailing the customer by which you can further confirm the security of sales. Know your Employees – Make thorough background checks and limit employees access to sensitive data and financial systems. Train your Employees – Invest time in their business knowledge and ability. Actively enforce relevant policies and procedures. Prevention and Detection of chargebacks will protect your e-commerce business’ profitability. For more information, feel free to contact Chargeback Expertz and get the information related to the various Chargeback Frauds and how to prevent them. or chat via Skype by visiting www.chargebackexpertz.com.